Fundraising is definitely not the greatest, most fun, or easiest thing to do. But one thing that I have found that I do like to do is give people a good time…and if they donate some money because of that said “fun” time, then, it is just extra-positive. The Reneaus exemplified this idea of having a great time while bringing in some dough for a good cause. They traveled up here from Bowling Green to play a set at The Bard’s Town in my honor. A girl couldn’t ask for better friends (or talented ones). 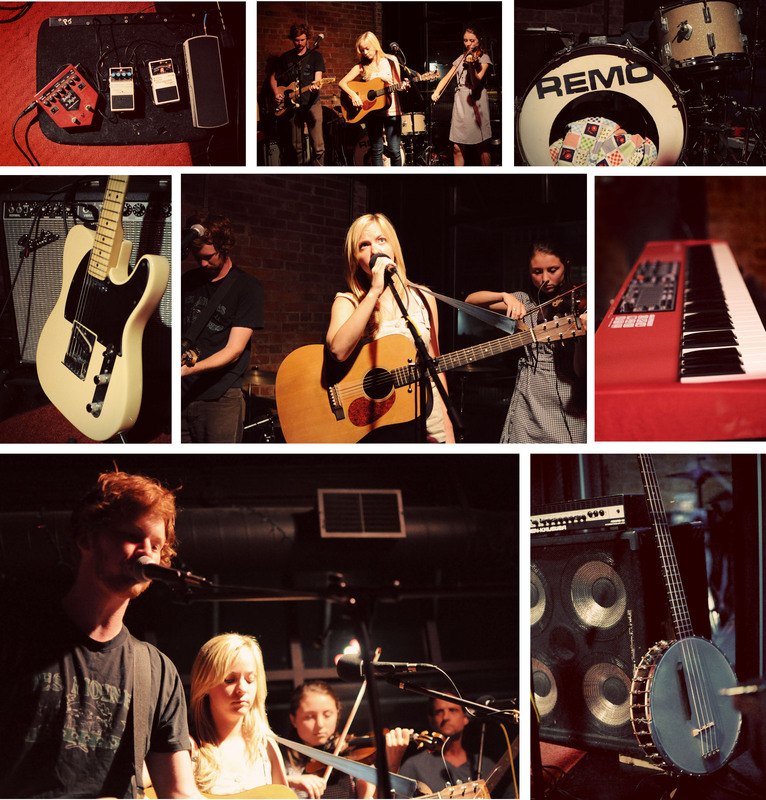 Louisville got a taste of some exceptional alt-country and rock’n roll tunes. Hear some for yourself on The Reneaus Facebook Page.